Now you can feel great about purchasing 100% USA Made gifts for employees or customers this New Year. Have us engrave your company logo or any other design, initials of your choosing. A Simple & Elegant Choice For Gifting. 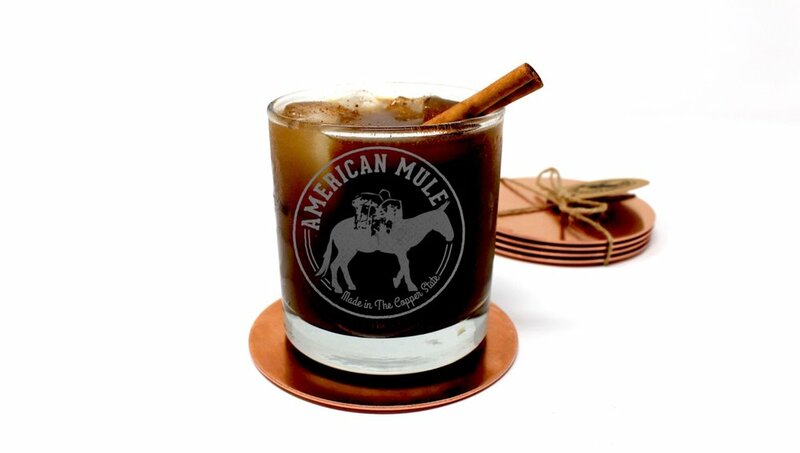 Only At American Mule.